So, for the third year running, the country’s three favourite craft beers, according to The Local Taphouse’s Hottest 100 poll, remain the same. 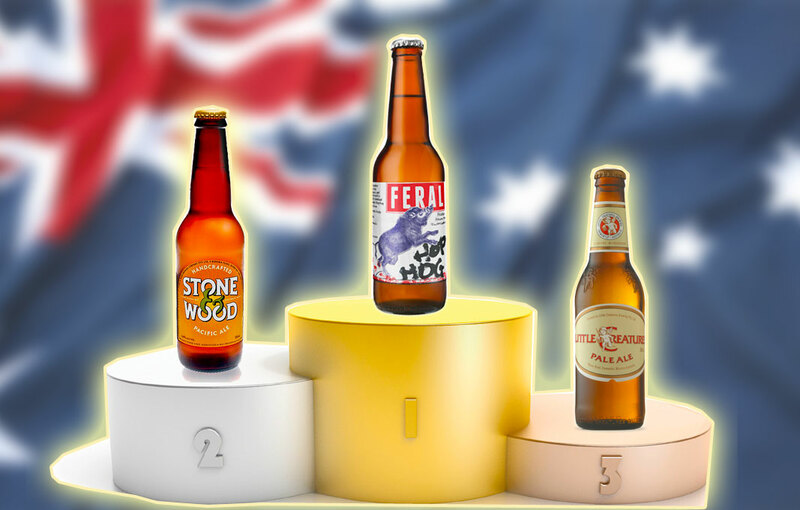 And they’re in the same order as last year too with Feral Hop Hog leading the way ahead of Stone & Wood Pacific Ale and Little Creatures Pale Ale. But what about elsewhere on the list? Are there any surprises? What styles are tickling Australian beer lovers' fancy these days? And which breweries and states are leading the way when it comes to capturing drinkers' hearts? First up, there’s clearly some love for cans, with Mountain Goat’s Summer Ale rocketing into the top 10 just a few months after it was released. That said, perhaps the biggest surprise in the top 10 is the Bridge Road/NÃ¸gne Ã collaboration, Aurora Borealis, a beer of which not much was brewed â not even taking into account the barrels that exploded on the dock â and which tips the scales at close to 15 per cent yet still wowed enough of you to claim seventh spot. It wasn’t the only huge beer doing well, with Moon Dog’s Jumping the Shark also making the top 20 â one of seven Imperial Stouts to make the list, in fact. It’s also pleasing to see so many new breweries and brewing companies featuring on the list, such as Riverside, Dennis Beer Co, Fortitude/Noisy Minor, Grifter, BrewCult, Monster Mash, Prancing Pony and Green Beacon among others. In terms of styles, the most remarkable shift is without doubt the rise of the IPA. Last year 11 made the list; this year there are 26 â and that number doesn’t include the one Belgian IPA, three Double / Imperial IPAs or two black IPAs (a style that’s down from eight entries in 2012 suggesting that maybe it’s a craze that has had its day, though hopefully not). There’s also a jump from one Imperial Stout to seven. 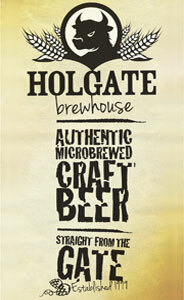 *Golden Ales here includes the summer and bright ales and a Kolsch too. Thanks to The Local Taphouse For running the poll, to Australian Brews News for joining us in spreading the word once more, to the Brewers for making so much awesome beer, and to everyone who voted.